What are the best Samsung Galaxy Note 7 Accessories on the Market? Well, there are several accessories available in the market for the Galaxy Note 7, let’s have a look below. The Samsung Galaxy Note 7 is one of the leading flagships in the market and maybe you are the lucky owner of this device. 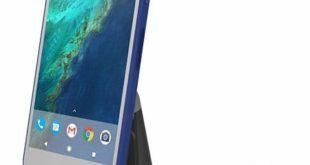 And now it’s time to buy some accessories to make your expensive device more functional. So in this post, I’m going to share some must have and essential Samsung Galaxy Note 7 Accessories. This list comes with Galaxy Note 7 chargers, cases, cover, power bank, micro SD card and some official Galaxy Note 7 accessories. Hope this list will help you to find some awesome accessories for your Galaxy Note 7. The case is one of the most important and essential accessories to protect your expensive device from scratch and physical damage. Using a wallet style case is a great idea to protect your device as well as store your credit card and money. The Spigen comes with a slim wallet style slim case for the Galaxy Note 7. The case will protect your device from scratch as well as blow damage. The credit card holder on the back side is perfect for storing 1-2 credit card and some money. The case available in two different colors and made of premium quality TPU materials. Some people don’t like to hide their Smartphone outlook. And hiding an expensive device outlook is not also a good idea. Personally, I also don’t like to hide my smartphone and tablet outlook design. However, if you are also one of them, then the IVSO Galaxy Note 7 Bumper case cover is for you. The case comes with high protection against scratch, blow damage and any kind physical damage. 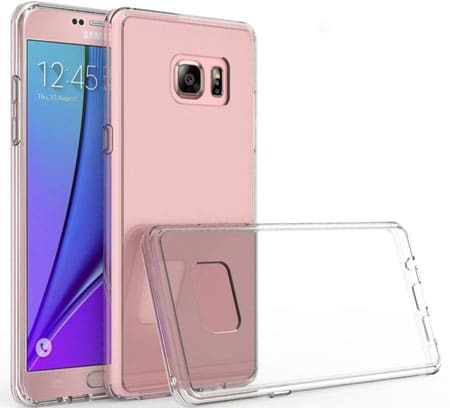 The crystal clear case comes with five different side color and 30 days money back guarantee. Finding a cheap price case that looks premium is not easy. If you are looking for a premium quality but cheap price Note 7 case, then the Galaxy Note 7 Case by Caseology [Envoy Series] is the ideal one. The premium quality case made of high-quality PU leather and TPU materials. The soft inner part made of high-quality polycarbonate materials to keep your device safe from scratch. The outer side also good enough to protect your device from hit damage. The smart and corporate person also like to use a premium quality leather cover to keep their Smartphone safe. 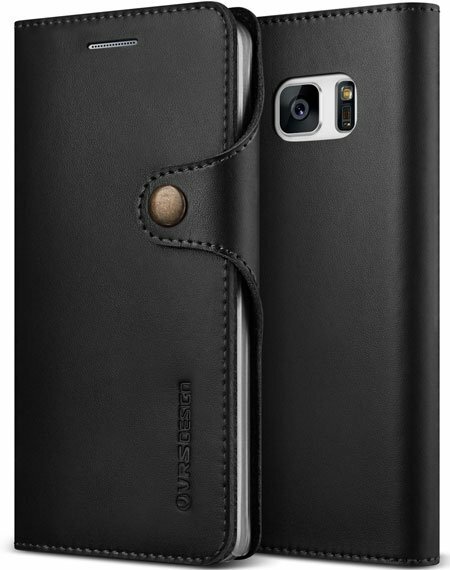 The Galaxy Note7 Leather Cover by Verus VRS Design is a folio-style leather cover case that is available in 3 different colors. The leather case comes with all-around protection technology to protect your device from scratch or any kind physical damage. There is also three credit card and ID card holder and money holder slot available inside the cover case. 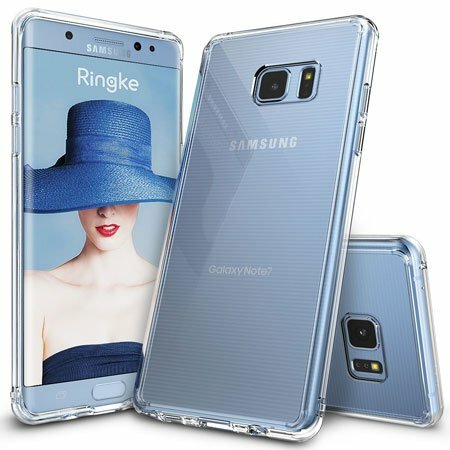 The Ringke is also one of the popular mobile phone accessories manufacturers, and they come with the Galaxy Note 7 Crystal Clear TPU bumper case. The case comes with shock absorption and drops protection technology to protect your device from damage. The slim design case will protect your device without adding extra bulk. The case available in multiple colors and you can buy it for less than $10. A USB cable is an essential accessory to recharge your device or transfer data. A premium quality USB cable is the perfect solution to recharge your device quality and transfer data with high speed. 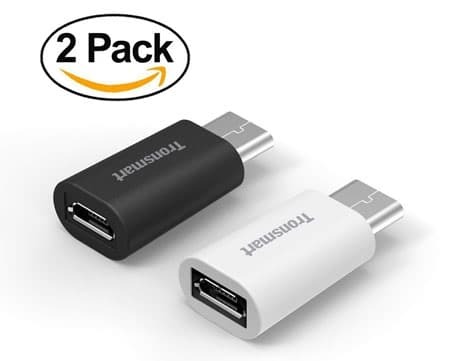 The BeneStellar Reversible USB-C to USB 3.0 Cables for Samsung Note 7 comes with Latest style USB 3.1 Type C Connector for fast charging and data transfer. Connect your device to a MacBook or a charger easily with this USB C to USB 3.0 cable. 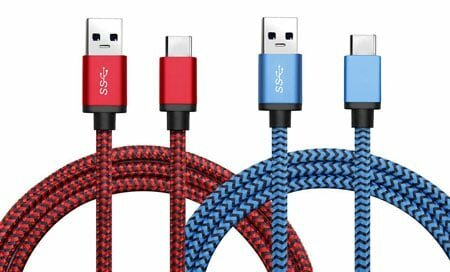 The cable made of high-quality materials that ensure up to 1GBS data transfer and available in 4 different colors. 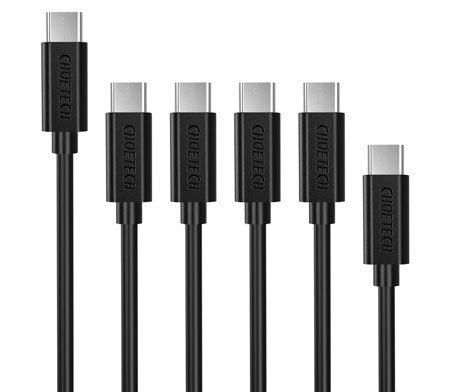 The CHOETECH 6Pack USB C Type Cable is one of the best-selling and top rated USB C Type cable in the Amazon. The pack comes with 6 USB C Type to USB A Type Cable with various lengths. The high-quality cable is good enough for fast charging. You can also transfer data up to 480MBS from your device to PC or PC to device. The cable also supports most popular Smartphone and Tablet models, so you can also use this cable to recharge your other device. The Tronsmart USB-C to Micro USB Adapter is one of the best-selling USB Adapter on the market that made of high quality materials. 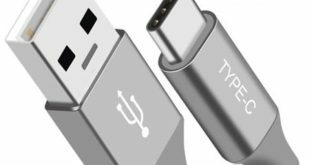 The USB adapter designed according to the USB-C technical standards to recharge or transfer data from your USB C type devices. The adapter supports Max electric current 2.4A and can transfer data up to 480MBS. 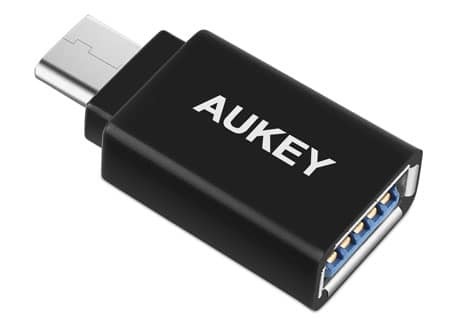 If you are looking for a single USB C to USB 3.0 Adapter, then the AUKEY USB C to USB 3.0 Female Adapter is the ideal one. The adapter can easily connect your device (Note7, MacBook or Tablet) to a Flash Drive, Keyboard or Mice for high-speed data transfer. 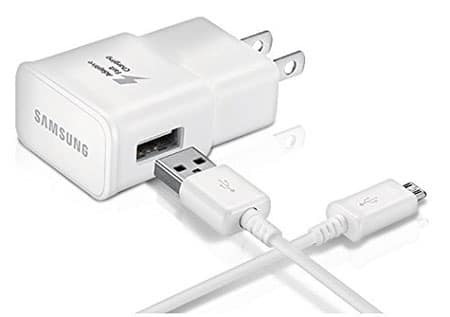 You can also use this adapter to recharge your galaxy note 7 faster. Using a wireless charger to recharge your Note 7 is a smart way. And using an official Wireless charger is the best solution to keep your device protected from any kind accidental damage. 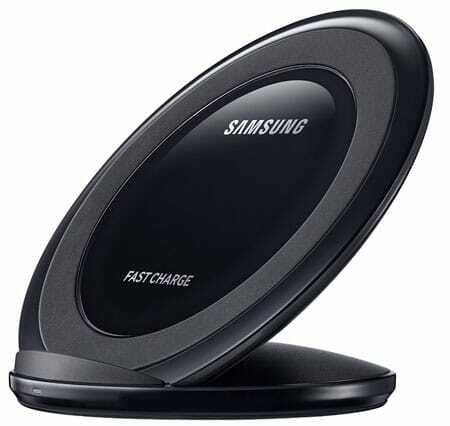 However, the Samsung Fast Charge Wireless Charging Stand is an official Wireless charger from Samsung. Recharge your device faster than traditional wireless charger using this Qi-certified charger. The portable and lightweight design make this charger perfect to carry anywhere. The Yootech is also a popular brand for their premium quality smartphone and tablet accessories. 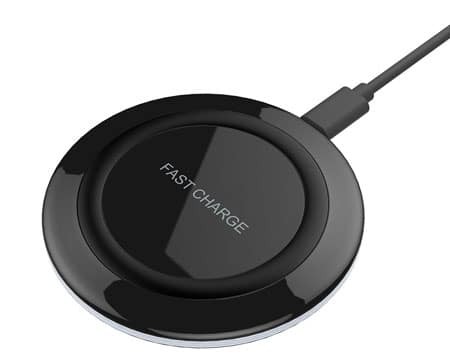 If you are looking for a cheap price wireless charger with premium quality, then the Yootech Fast Charge QI Wireless charging pad is the ideal one for you. The wireless charging pad comes with fast charging technology to recharge your device faster. The smart lighting sensor will automatically dim the indicator light according to your room darkness. A wall charger is must have accessory for the people who need to travel randomly or need to leave home for a whole day. 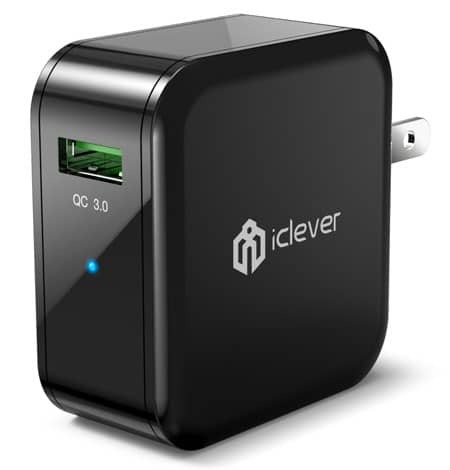 The iClever BoostCube+ Qualcomm Certified QC 3.0 USB Wall Charger is one of the best-selling wall chargers that come with fast charging technology. The Qualcomm QC 3.0 technology of this charger can ensure up to 80% charging efficiency in 30-40 minutes. The smart circuit protections keep your device safe from short circuit or overheat. This portable and lightweight design wall charger also perfect to carry anywhere you go. Using an official charger is the safest way to recharge your expensive device. The New OEM Samsung Adaptive Fast Charging Charger is an official fast charger from Samsung. The portable design charger is perfect to carry anywhere to recharge your device battery faster than a traditional charger. The fast charging only supports for those devices that only compatible with fast charging technology. Another official Charger for Samsung Galaxy Note 7. Most of the time we need to recharge our device battery while we are driving. And an official Car charger is the best solution for this purpose. 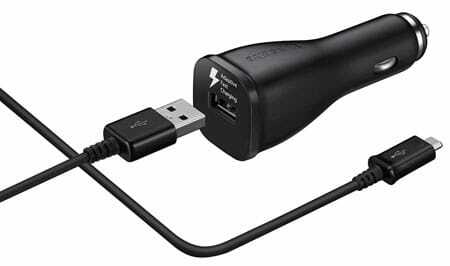 The Samsung Car Charger for Samsung Devices is a premium quality car charger for Samsung Devices. 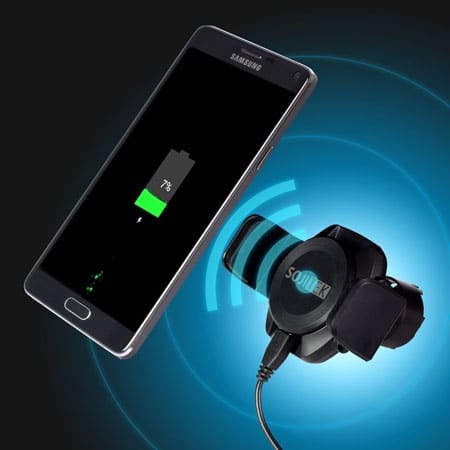 So you can also recharge your other Samsung Smartphone or Tablet using the car charger. Recharge your Galaxy Note 7 using a wireless charger while driving is a smart way. The SOJITEK Wireless Qi Standard Note 7 Charger comes with multiple functions. You can use this as car mount holder as well as recharge your device while driving. The two hands lock to hold your device securely while charging. You may need to recharge two devices at a time while driving. So buying a car charger with two ports is the best solution. 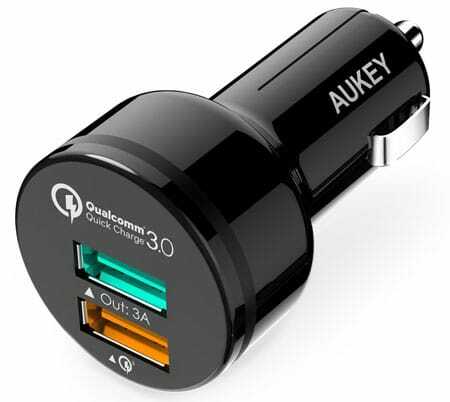 The AUKEY Car Charger with Dual Ports comes with fast charging 3.0 technology to recharge two devices at a time. The built-in safeguards of this charger keep your devices safe from overheating or overcharging and can recharge 4X faster than the traditional car charger. 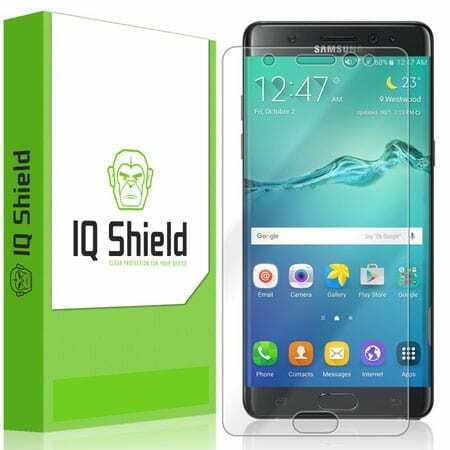 The Galaxy Note 7 Screen Protector by IQ Shield is an ultra-protective screen protector to keep your Note 7 screen scratch, dirt or dust. 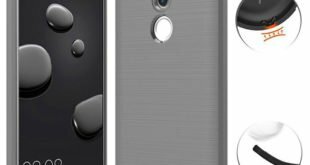 The LIQuidSkin adhesive of this screen protector keeps your device screen bubble free and make it anti-fingerprint. The smooth and flexible layer is highly responsive to touch so that you can access your device flawlessly. Another screen protector for Samsung Galaxy Note 7 that specially designed with laser cutting technology. This is a military grade screen protector from Skinomi to protect your device screen from scratch or blow damage. The bubble free and exact dimension screen protector is easy to install on the device screen. Sometimes it’s not possible to recharge your device battery while driving, traveling or hiking. So carrying a power bank is the best solution to recharge your device anywhere and anytime. The Anker 20000mAh Portable Charger PowerCore 20100 is one of the best-selling and top-rated power bank with a huge power capacity. You can recharge your Galaxy Note7 5-6 times using this power bank. Most of the traditional power bank take a long time to recharge the device battery. 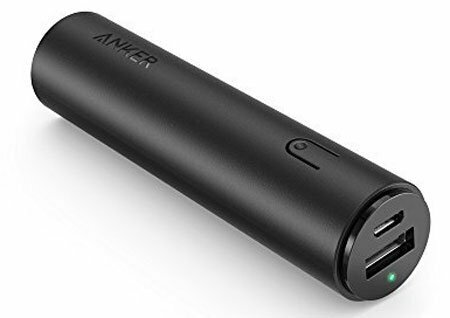 But this Anker power bank comes with fast charging technology to recharge the device battery quickly. Personally, I know some people who don’t like to use a power bank because of its weight and size. Well, if you are also one of them, then the Anker PowerCore mini Ultra-Compact Portable Phone Charger is for you. The power bank comes with a lipstick size that is slim and lightweight enough. You can easily store this in your pocket or handbag. 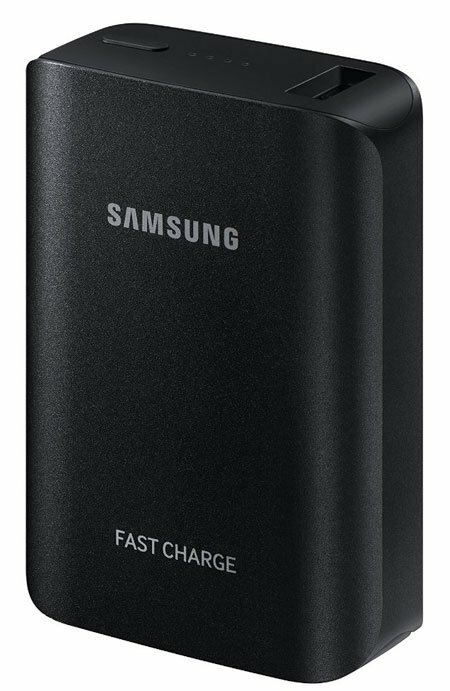 If you don’t want to use an unofficial power bank, then the Samsung Fast Charge 10200mAh External Battery Pack is here. You can recharge your Note 7 2-3 times using the external battery pack. The portable power bank also comes with fast charging technology to recharge your note 7 from 0 to 50% within 30 minutes. Using an external micro SD card is the best way to increase your device internal storage to save more images, videos and documents. And the SanDisk is one of the most popular company for their best quality micro SD card. 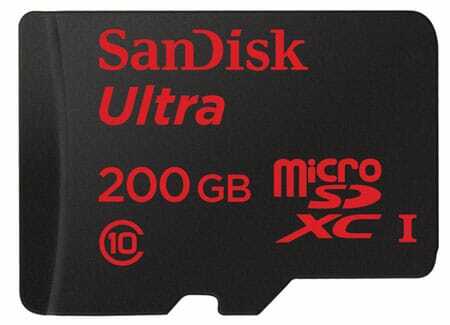 The SanDisk Ultra 200GB Micro SD (SDSDQUAN-200G-G4A) is the best one to increase your device memory 200GB more. This class 10 memory card can transfer data up to 90MBS. 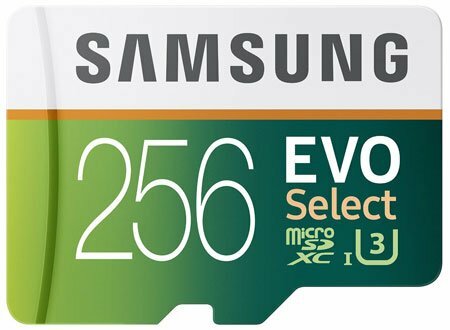 The Samsung EVO Select 256GB Micro SD card is for the people who always love to use an official accessory for their smartphone. The high-quality micro SD card can transfer data up to 95MBS speed. You can store photos, videos, games or documents in this card. 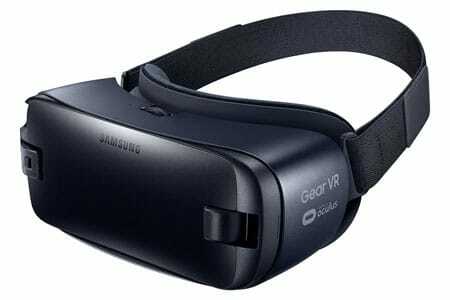 This is the latest edition of Samsung Gear VR for that compatible with the Galaxy Note 7. Turn your note 7 into a virtual reality to enjoy movies, games, and images more. The VR headset comes with built-in Accelerometer, Gyrometer, and Proximity. The easy to use touch pad with a back button and home button makes it easy to use for any aged people. Using a stylish and premium quality official wireless headphone is the best solution to enjoy music more while driving or in free time. 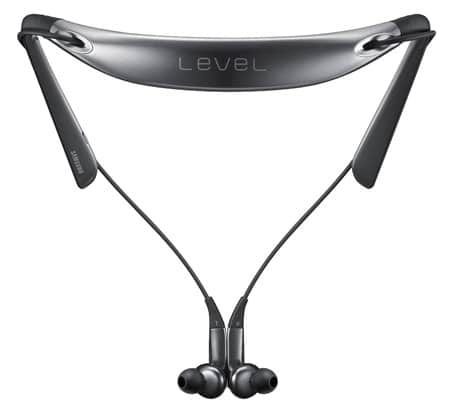 The Samsung Level U Pro Wireless In-ear Headphones is a premium quality wireless headphone with active noise canceling technology. The flexible and comfortable design make this headphone perfect to use anywhere. There is also a built-in mic available to send or receive voice calls. You can enjoy music for up to 8.5 hours for a single charge. So these are my recommended best and essential Samsung Galaxy Note 7 Accessories. You can buy these accessories to make your Note 7 more protective, functional and useable.